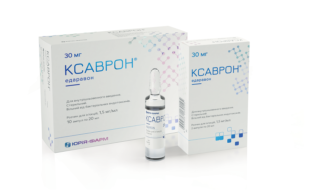 XAVRON - ischemic cascade blocker for the empirical therapy of acute ischemic stroke and transient ischemic attack. 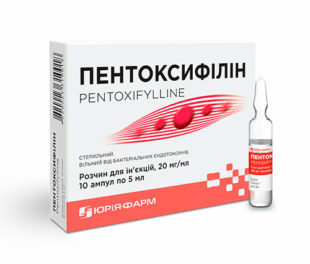 injection solution 1,5 mg/ml, ampoules 20 ml №2 and №10. 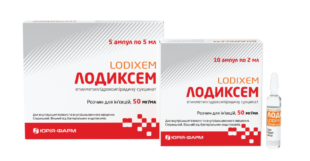 LODIXEM - powerful universal antioxidant and antihypoxant with the function of direct energetic action. injection solution 50 mg/ml, ampoules 2 ml №10 and ampoules 5 ml №5. 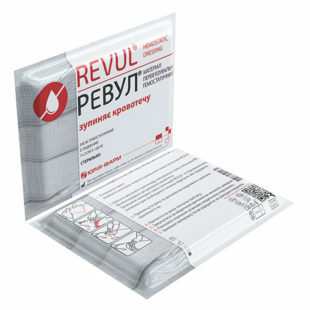 EMAVAIL - an affordable and easy to use recombinant human epoetin alfa for the recovery of red blood cells in case of chronic renal failure, hemodialysis and other types of anemia. 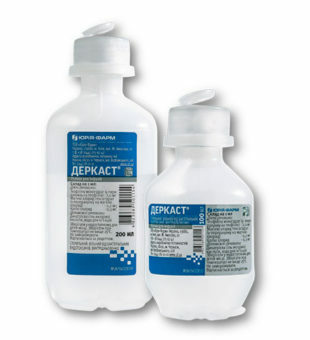 solution for injection, 1 ml in pre-filled syringe №1. Pentoxifylline is a peripheral vasodilator from a group of methylxanthine derivatives. Reduces aggregation (adhesion) of platelets and red blood cells, as well as increases their elasticity for passage through capillaries. This reduces the viscosity of the blood and improves its rheological properties and enhances microcirculation in the tissues. Injection solution, 5 ml in ampoule №10. 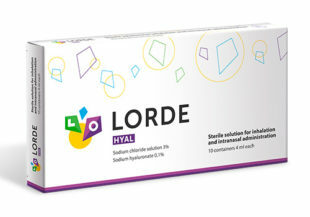 Solution for inhalations and intranasal administration. 2 ml or 4 ml polymer containers. 4 ml or 10 ml glass or polymer vials. 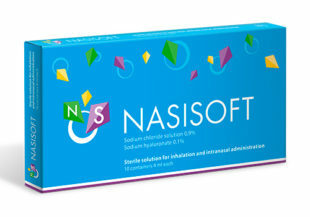 NASISOFT is a solution for inhalation and intranasal administration. 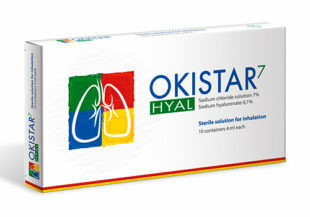 OKISTAR hyal 7 is a solution for inhalation and intranasal administration. 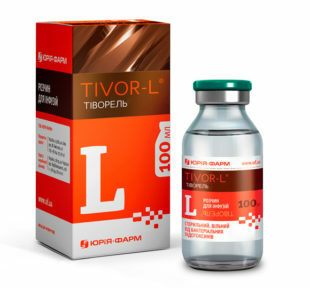 TIVOR-L® is nitric oxide donor with enhanced complex action at pathogenesis IHD. solution for infusions 100 ml. DERKAST® — is the only parenteral phosphodiesterase inhibitor reversing at the same time two pathogenetic failures - bronchospasm and inflammation at patients with asthma exacerbation and chronic obstructive pulmonary disease.